The Pinnaroo Motel at 10 – 12 Mallee Highway , Pinnaroo SA, is within easy walking distance of the town’s attractions and shops and is centrally situated between large conservation parks, which are popular with the bird watchers, hikers, four wheel drivers and trail bike riders. Offering 24-hour check in facilities, it is situated between two roadhouses and particularly caters for those who want to get an early start on their trip. 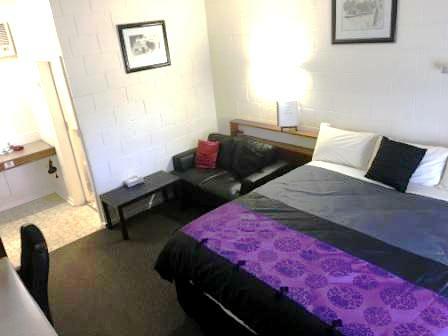 The Pinnaroo Motel offers 14 non-smoking rooms at ground floor. It is constantly upgraded to provide guests with a more comfortable stay, all rooms are non-smoking and you may choose between budget, standard, superior or executive rooms. 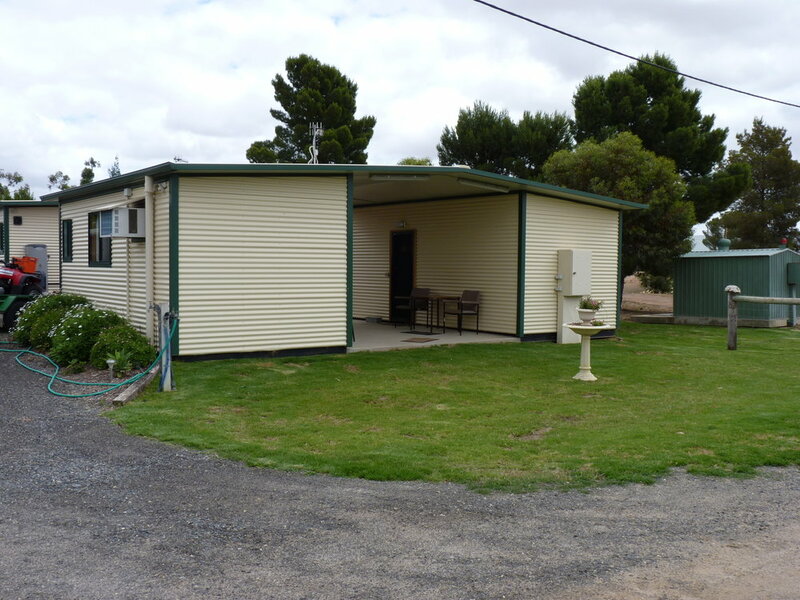 Pinnaroo Cabins are located at the rear of Pinnaroo Motel and are aimed at the budget conscious. Each of the 8 cabins has its own ensuite, reverse cycle air-conditioning, refrigerator, kettle, HD LCD TV. All the linen is supplied, the bed is made and the cabin is cleaned by us upon departure. Off-road parking for large vehicles. 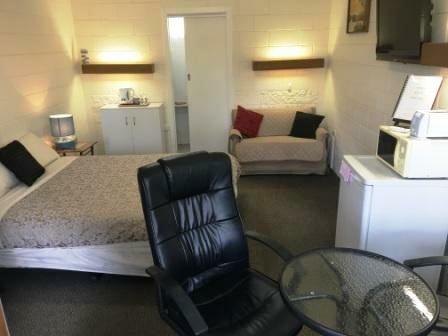 Common site facilities for the motel and cabin use include business services such as fax and photocopying, ADSL internet connection, Laundromat, beverage sales and 24 hour check-in. Please note that unless otherwise stated we have a 48 hour no cancellation policy. Find us between BP on the Run & Mogas at 10 – 12 Mallee Highway, SA, Pinnaroo SA, approx. 5 kms west of the Victorian/ SA border.